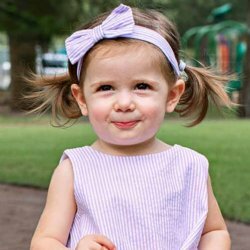 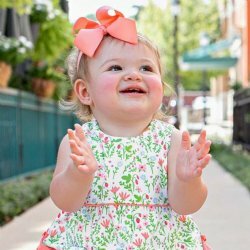 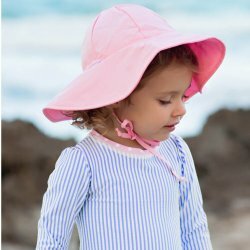 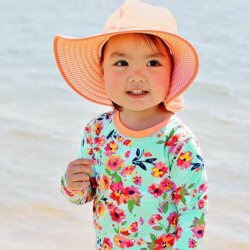 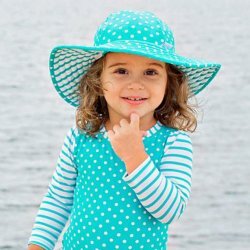 Browse products under "Ruffle Butts"
We're so in love with Ruffle Butts - adorable baby and toddler fashions featuring ruffles, polka dots, and whimsical charm! 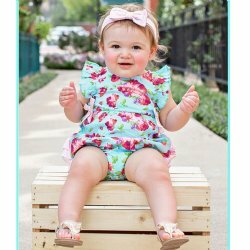 Ruffle Butts ruffled diaper covers, ruffled leggings, and stretchy floral headbands are essential mix-and-match separates perfect for any little fashionista's wardrobe! 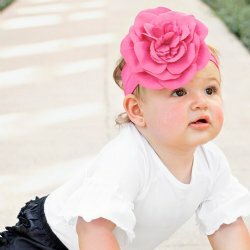 And don't forget Rugged Butts for Boys - dapper styles for your little boy! 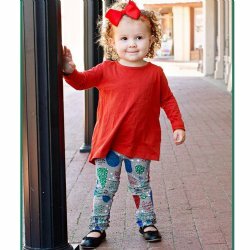 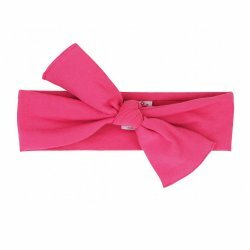 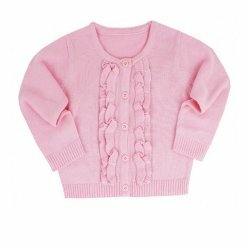 Includes complementary styles perfect for twins or big sis and little brother!